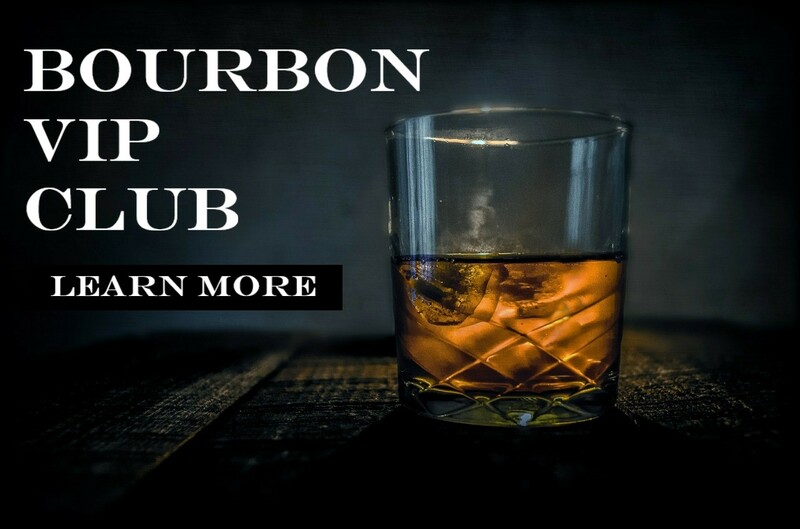 Introducing a new bourbon brand is not something any of the big distillers in Kentucky take lightly. Consider Brown-Forman, for example. They’ve done quite well with Old Forester and Woodford Reserve, so you have to imagine the surprise when it was revealed this week that a third bourbon label, Coopers’ Craft, will be joining the family as the first new label in some 20 years.